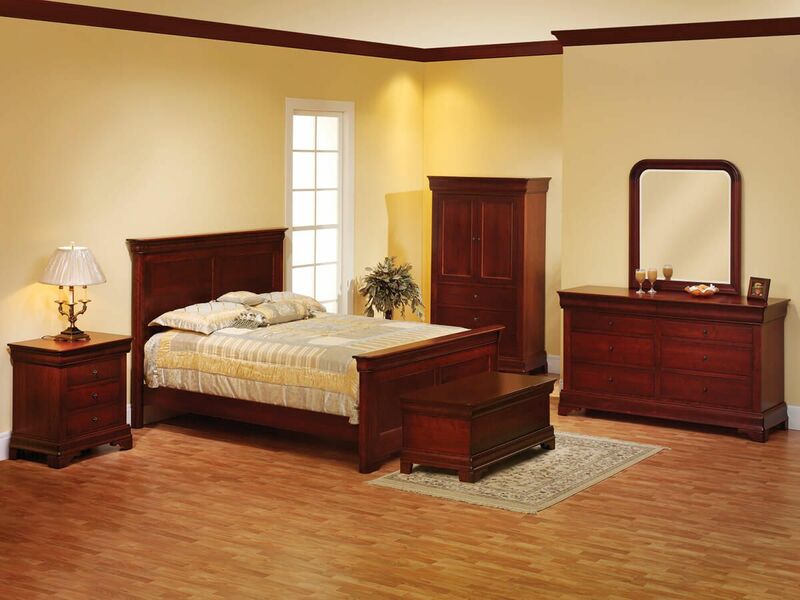 Handcrafted by our Amish artisans of solid hardwood, the Charlemagne Bed Steps are certain to stand the test of time to become a family heirloom. 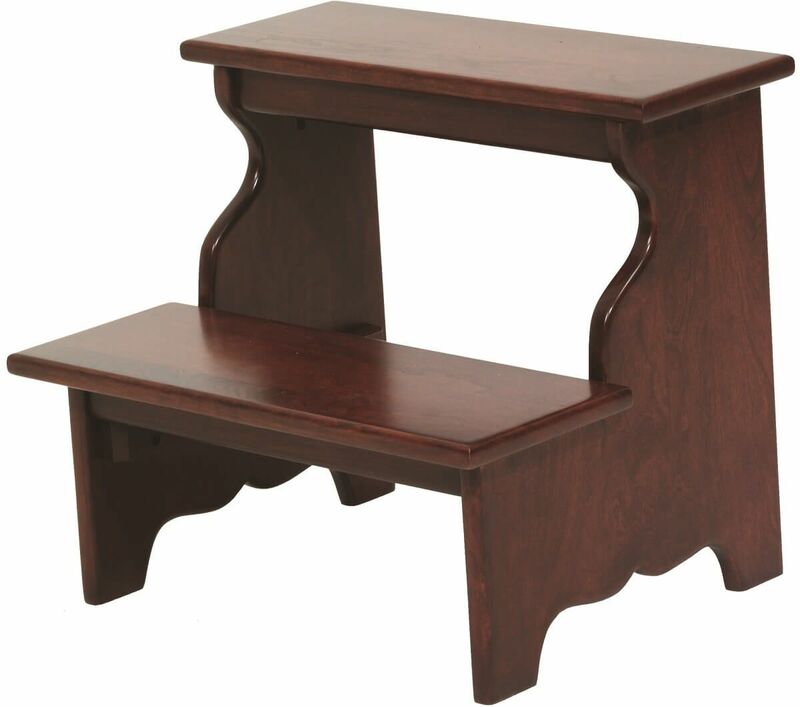 These solid wood bed steps are a charming addition to the Charlemagne Bedroom Collection. 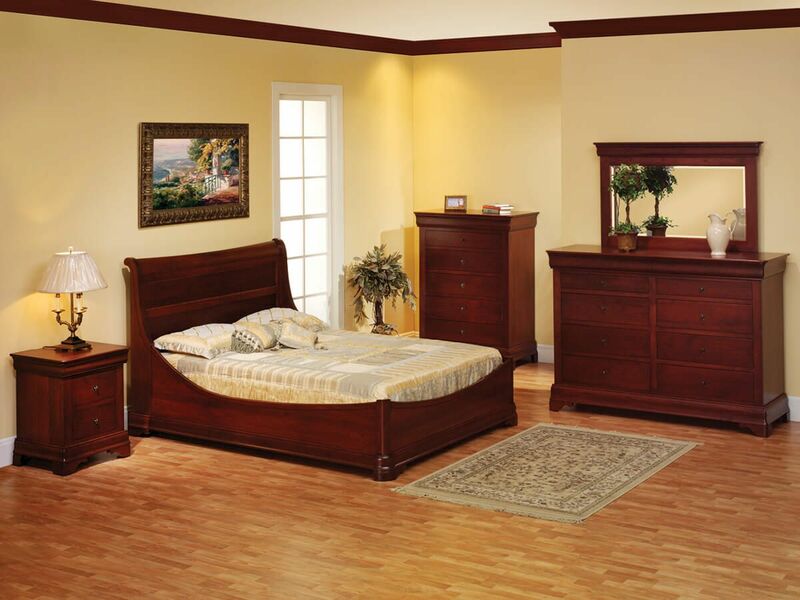 The small stature and sweeping lines of this piece make it easily adaptable to any bedroom space. Using the options menu, indicate a preferred wood and stain for the Charlemagne Bed Steps. To obtain the pictured look, choose Cherry as your preferred wood type and a gorgeous Sangria stain for your hand-rubbed wood finish.